All our salts are a masterpiece. 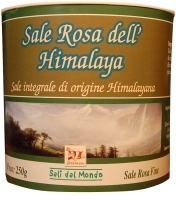 Pure, hand mined salt found deep within the pristine Himalayan Mountains. The crystals are high in minerals and range in colour from white to various shades of pink and red, indicating a beneficial amount of 84 trace elements. 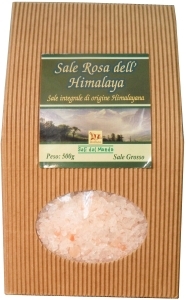 The clean crystals are the highest quality Himalayan salt available.